Ray Charles, B.B. King, Bo Diddley, Buddy Guy, Koko Taylor have all performed at Blues Fest. 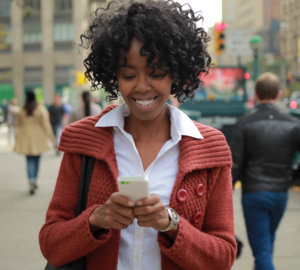 Featuring performances by blues musicians, film screenings of historical blues documentaries, and Blues Fest auditions. 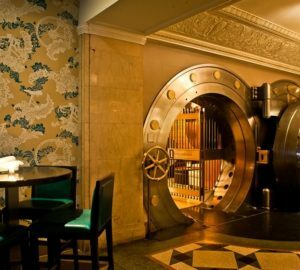 Where to get your blues fix before and after Blues Fest … in other words … anytime. 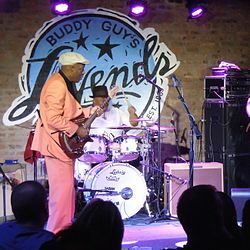 Buddy Guy’s Legends was opened in 1989 by Buddy Guy. 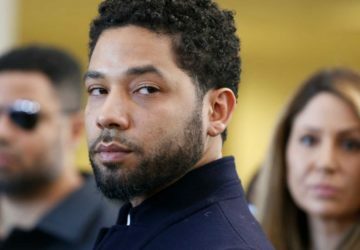 He makes regular appearances, performs all month in January. 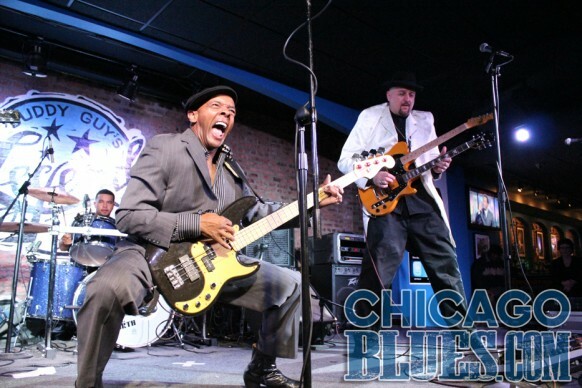 Legends hosts the annual Chicago Blues Hall of Fame induction celebration. 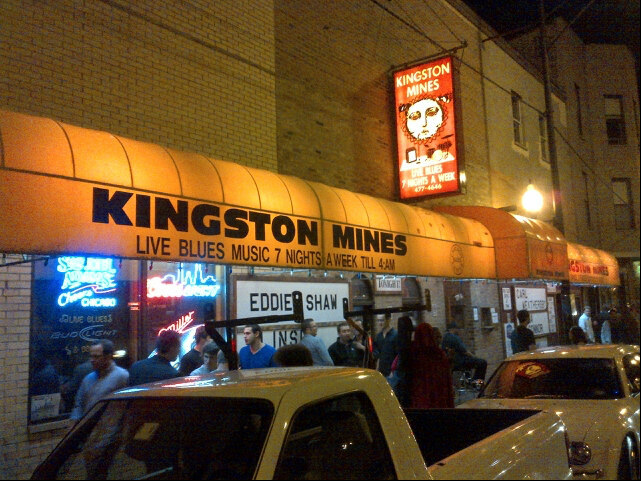 Since 1968, Kingston Mines is the largest and oldest operating blues club in Chicago. Both of its stages have showcased Magic Slim, Koko Taylor, Sugar Blue, Billy Branch, Junior Wells, Mike Wheeler, Joanna Connor. 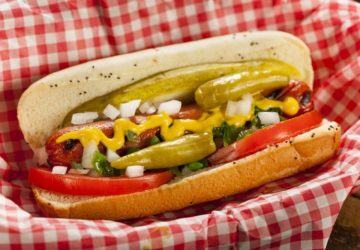 Chicago B.L.U.E.S. 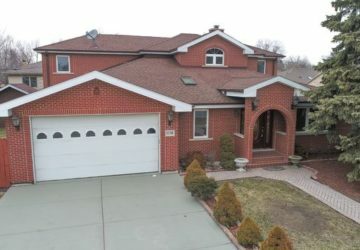 offers good music in a friendly, intimate environment. 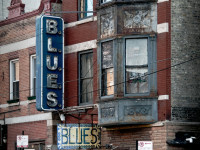 Since 1985, Blue Chicago has been home to authentic Chicago blues, an electric style of blues music. 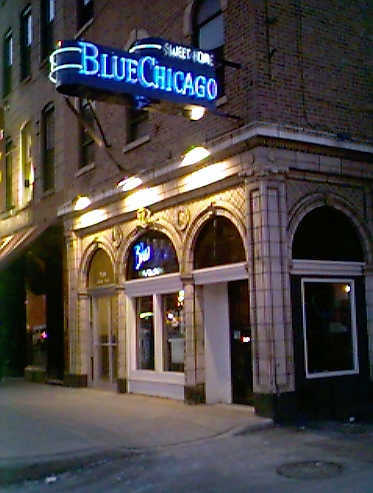 Blues legends, such as Koko Taylor, Bonnie Lee, Karen Carroll, Willie Kent, Johnny B Moore, Magic Slim, Eddie Clearwater, Eddie Shaw, Buddy Scott, and Eddie Lusk have performed at Blue Chicago.